We designed the LR520 based on the requirements of small companies. 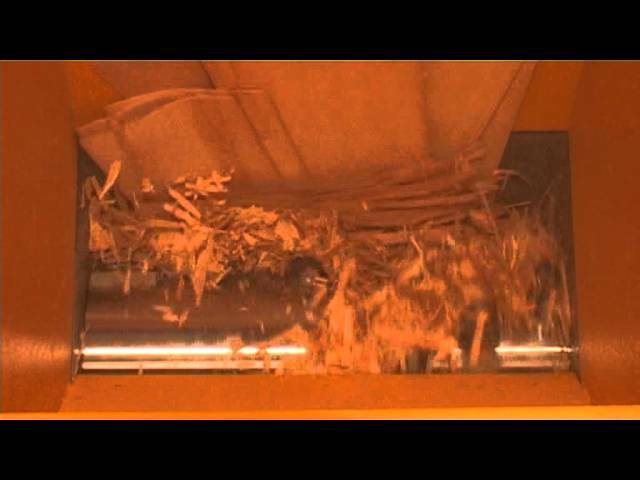 This wood shredder is therefore especially compact, reliable and very energy-efficient. 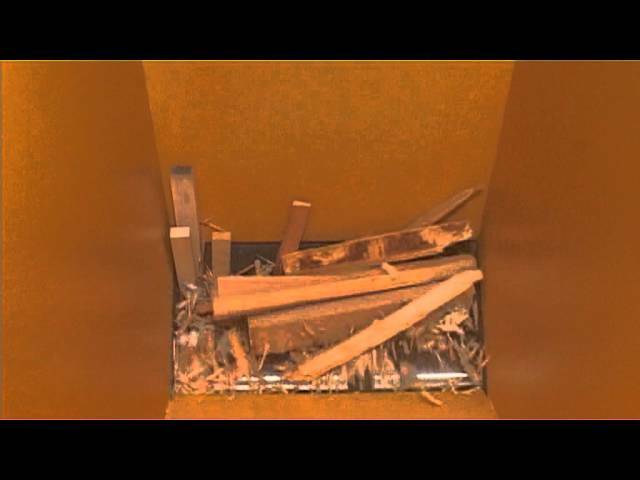 The simple and thus low maintenance technology and the extremely small footprint (<1 m²) enable you to efficiently recycle your residual timber. The LR520 is best suited for companies that have a residual timber volume of up to 3 m³ per week. 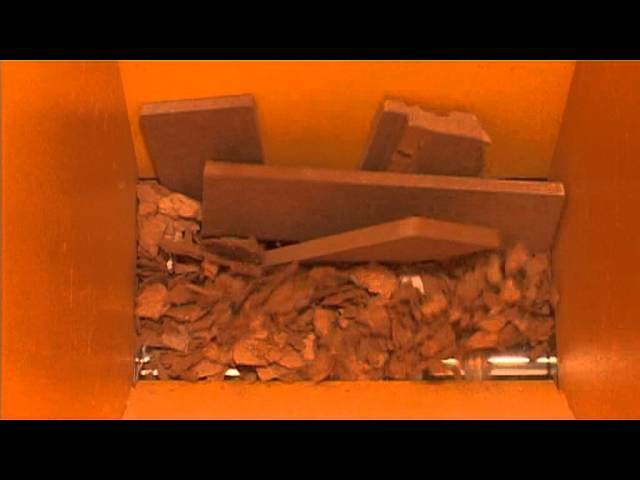 The wood shredder's reliability comes from its sturdy steel construction and its proven technology. The pusher-free design has a pull-in mechanism and therefore very few moving parts. 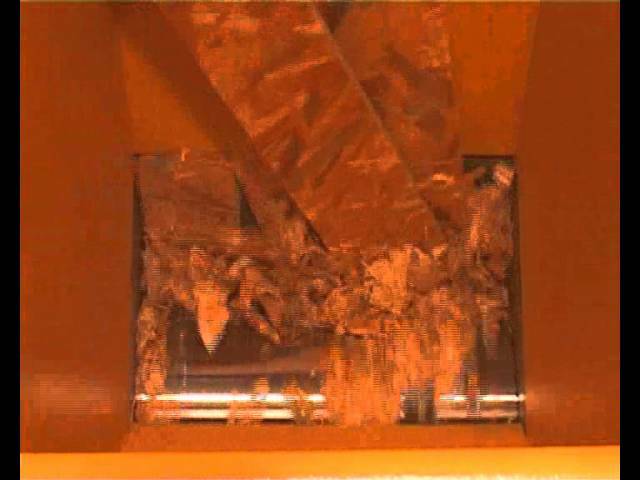 This reduces maintenance costs to a minimum. The gear damper cushions strong blows during the shredding process and ensures the machine's quiet operation. In addition, the LR520 features a mechanism that detects foreign objects and automatically shuts down the shredder. This prevents damage to the cutting unit. Energy efficiency plays a big role in the LR520. The proven cutting system can easily shred residual timber and only requires a drive capacity of 11 kW. When it idles for more than 3 minutes, the machine shuts down automatically. This saves energy and simultaneously reduces operating costs. The LR520 produces high-quality granulate that is well suited for thermal utilisation or briquetting. Each of our wood shredders is customized to your needs. The machines can also be equipped with a metal separator, a conveyor system or a customized hopper. We offer comprehensive solutions from one source! 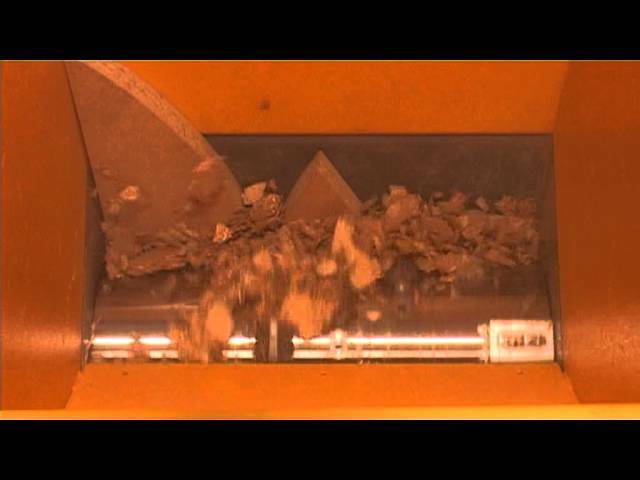 The LR520 single-shaft shredding system does not have a hydraulic pusher The machine is designed such that the rotor independently pulls in the wood which makes this system particularly low maintenance.